Do you continually lose employees, have difficulty hiring new ones, or experience productivity slumps? Perhaps you need to consider developing a workplace culture that motivates employees. In an earlier Benefit Strategies article entitled The moment of truth: How to shift to a culture that motivates employees, Joyce M. Rosenberg of The Associated Press explored the culture (or lack thereof) inside three companies that admitted they were doing it all wrong. Evolution of inter-generational work style approaches. Development of clear internal communications. Changes to owner and CEO management styles. Prioritization of employee needs and office culture. Creation of clear structure and hierarchy. Awarding employees with more trust responsibilities. Many of these shortcomings were only discovered after anonymous surveys or exit interviews were conducted with past employees. It was an eye-opening wake up call for each of the organizations presented in the article. A clear indication that cultural openness and transparency were lacking in their organizations. The firms who chose to tackle these issues head on, maintained more staff, experienced improved productivity, and had less difficulty hiring new employees. 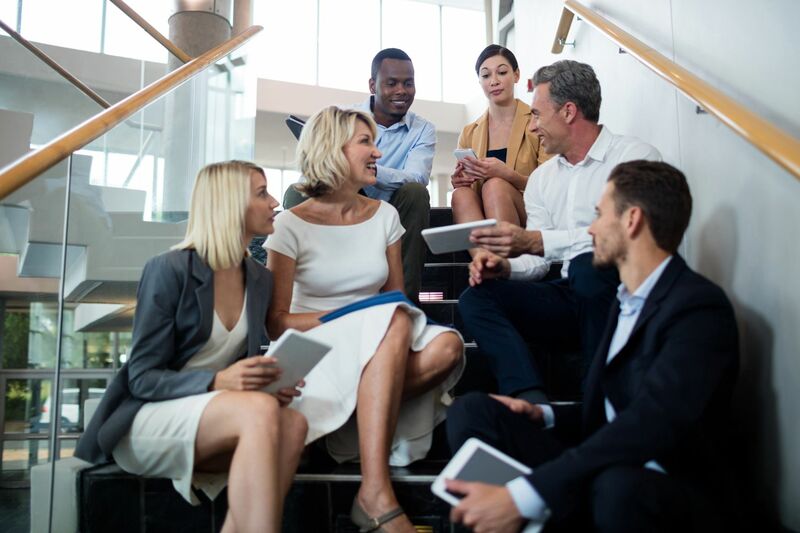 To learn more about how you can motivate employees by improving your workplace culture, contact Benefit Strategies online, send us an email, or call us today at 780-437-5070. Let us help you learn to motivate your employees by creating a great workplace culture.